Let’s face it. The filter on the original Club Penguin is way too tough, and makes it nearly impossible to have a conversation as most messages end up not passing the filter. But worry not! There is something you can do to eradicate this problem. 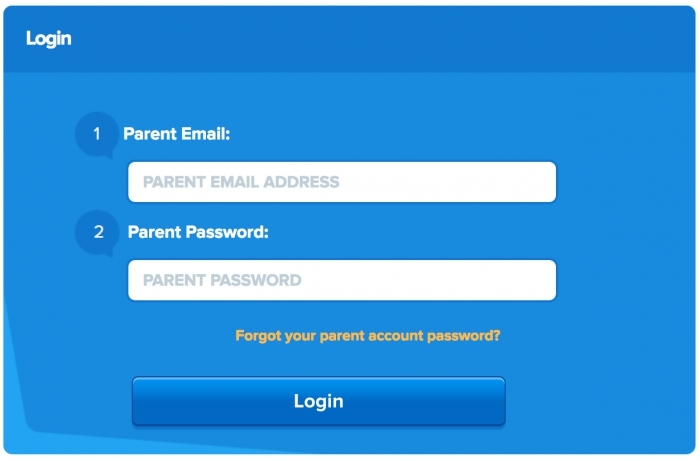 First, go to this page and login to your parent account. Under chat mode, switch it from “standard safe chat” to “ultimate safe chat”. The settings will save immediately. Next time you log on to Club Penguin and try to have a conversation you can’t, thus you no longer have to worry about a message not passing the filter ever again. Problem solved! Just tried out this great technique and it works 100%. Trainman1405’s stunning method is well worth your time! Not only do you, as stated, eradicate the problem, you also gain a great insight into the parental controls of Disney’s Club Penguin. ??????? Was this review helpful to you? [Yes] [No] ?????? ????? Instructions not clear, got hand stuck in monitor. Are you aware of Club Penguin closing? Will you make a blog post about it? This was amazing, Trainman. I try to have normal conversations on Club Penguin, but now it totally works! Now I can’t really do anything, therefore I feel better about myself! Thanks for your post! Alright so I got this very good meme idea ready to get out Monday. It wouldn’t make sense unless I post it on Monday. Can you come back on Monday and look for the link and then post it on Twitter? Thanks. Yes, so much for that, lol.